“As parents of a teenage daughter, our worst fears were that our daughter would become pregnant, take drugs, or drink and drive. Never did we imagine that our daughter would go into a hospital with an infection, be hooked to a patient-controlled analgesia (PCA) pump to manage her pain, and never come out alive; but this is exactly what happened. “Our 18-year old daughter, Amanda, was admitted to a local hospital on Thursday, July 15, of 2010. She was dehydrated, had lost at least 10 pounds, and had a virus that was causing a great deal of pain in her mouth and throat. Our family physician’s plan was to rehydrate her and put her on antibiotics for both viral and bacterial infection. This was to help jump start her system and hopefully she would be back home with us in a couple days. “The rest of Thursday was a rough day for Amanda. The morphine that the hospital staff was giving her was not getting rid of the pain. Moreover, Amanda’s tonsils and uvula were extremely swollen. She was still not interested in eating; even drinking hurt. To help manage her pain, Amanda was put on a PCA pump that allowed her to control the pain medication used (hydromorphone). 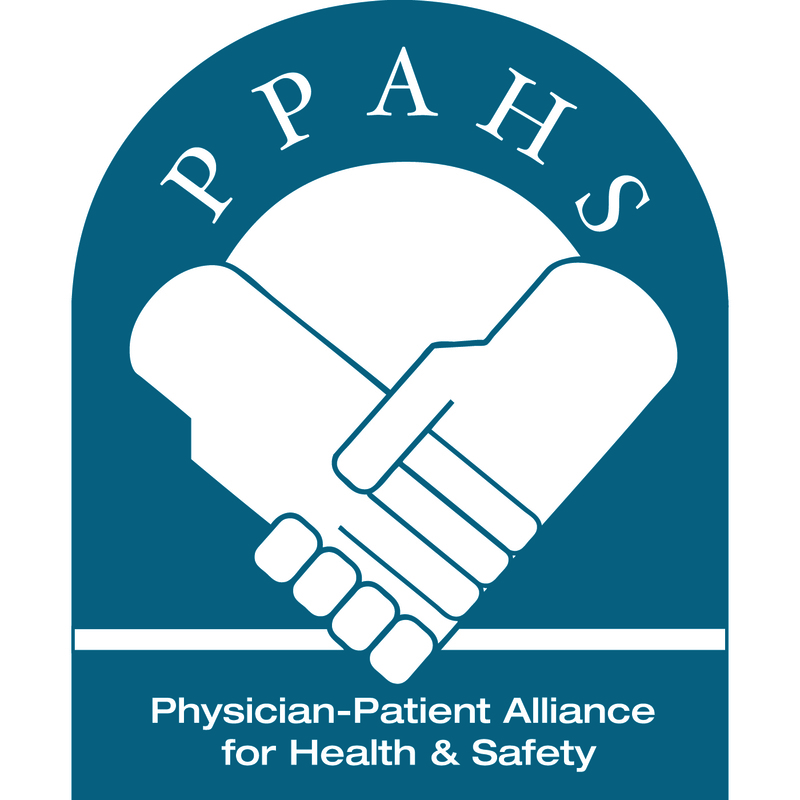 On the 8th death anniversary of Amanda, PPAHS asks that all patients receiving opioids be continuously electronic monitored to help prevent further tragedies like Amanda’s from occurring.